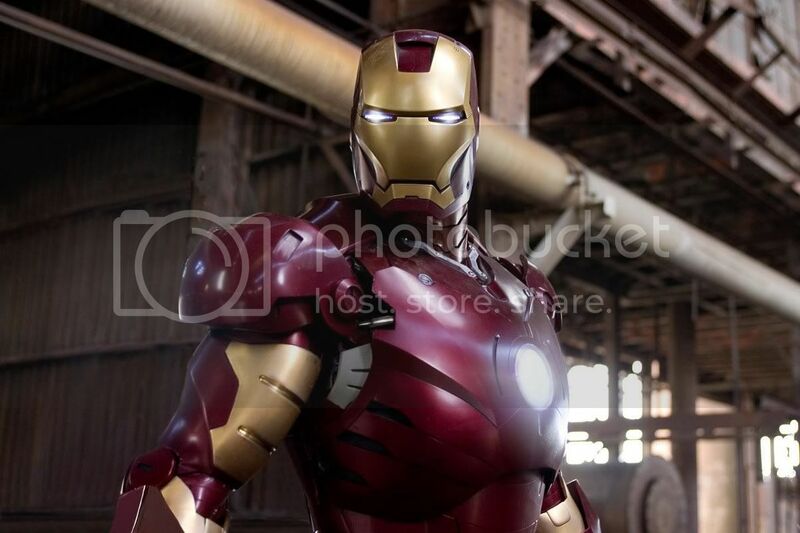 We've seen Tony Stark's armor before in its CGI glory but we never see the real IRON MAN armor upclose. But today is your lucky day. Presenting, the IRON MAN mark III model in the flesh errr . . . well, not really flesh. What I mean is this is the real thing, the solid armor not a CGI shot. I commend the armor's creator and designer. They did a great job.